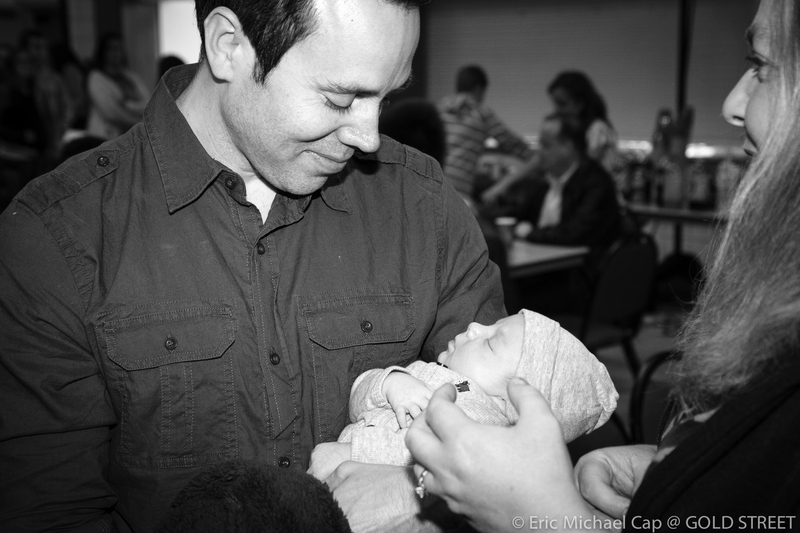 On December 30th, 2013, Chris & Robin Burgess gave birth to their 2nd child, a beautiful baby boy named Colin James. Chris works as a Graphic Artist @ Warner Bros & is a talented Musician. Their older son Ethan is a student @ Roosevelt Elementary School. Tragically, Robin had an aneurysm a few days later & was rushed to St Josephs Medical Center where Doctors performed brain surgery and tried to repair the damage. After two weeks in a coma, Robin passed away. Since learning of the tragedy, Family and Friends in the Community have come together to help care for the family, providing them with meals, baby supplies, and financial help with their medical bills. Please continue to pray for the Burgess Family, and any help you can offer is greatly appreciated. Update 2/8/14: Thank You Bob Frutos for rescinding your vote and joining Councilman David Gordon in trying to protect R-1 residential neighborhoods from State mandated Unlicensed transitional housing. 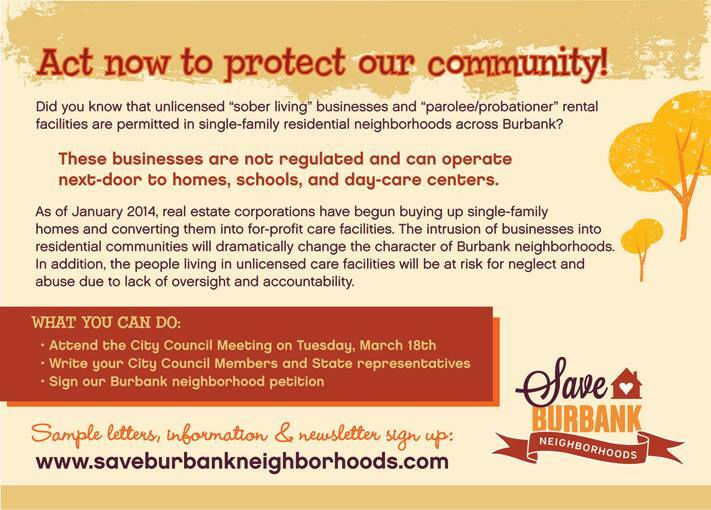 Big Thanks also to Juan J Guillen, Kevin Muldoon, Michael B. Moynahan & everyone @ http://www.SaveBurbankNeighborhoods.com for speaking up. 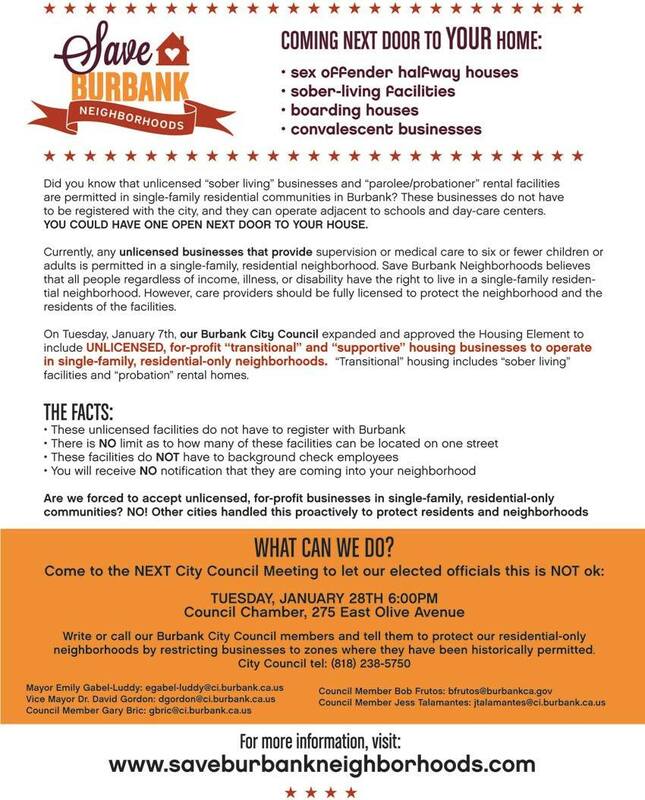 Update 3/26/14: Burbank Community Meeting 3/31/14 to discuss City’s Housing Element prior to 4/1/14 Council Meeting & IDCO (Interim Development Control Ordinance) discussion. You are currently browsing the ILuvBurbank's Blog blog archives for February, 2014.